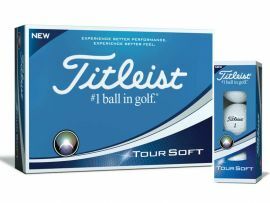 Total Performance for Every Player With new Titleist Pro V1x golf balls, you will experience even more consistent flight, extraordinary distance with high launch and low spin in the long game, Drop-and-Stop greenside control, soft feel and long lasting durability. 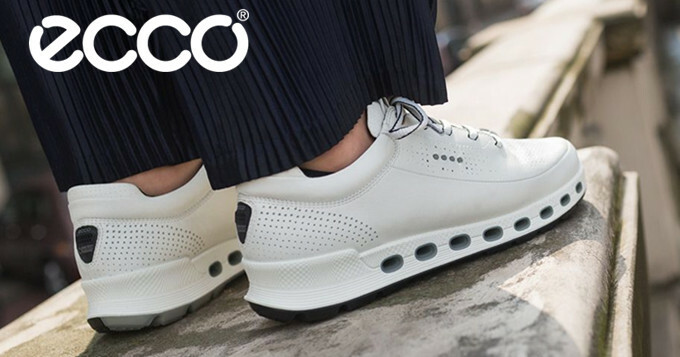 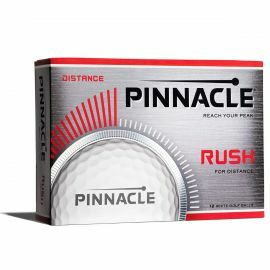 RUSH for DistanceThe new Pinnacle Rush is designed with proprietary high-energy core technology that produces fast ball speed for extraordinary distance on all full swing shots. 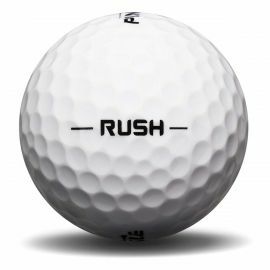 Rush uses an advanced icosahedral dimple design with 332 dimples to deliver a consistent powerful ball flight while its soft durable ionomer cover provides great feel. 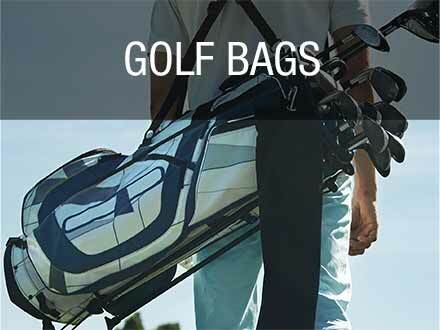 Available in white and optic yellow. 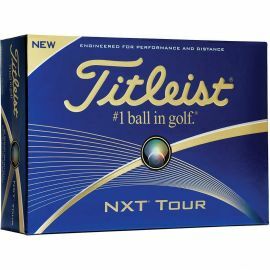 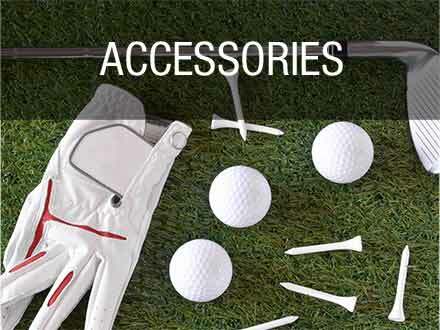 The Titleist NXT Tour golf ball is a high performance ball delivering low driver and long iron spin for outstanding distance along with excellent shot stopping control. 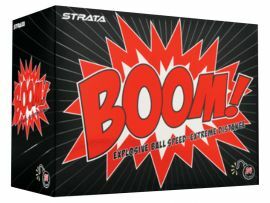 The Srixon Z-Star Golf Balls combines next generation SpinSkin and Speed Dimples innovation to give the "Tour" player unmatched feel and control, and the Energetic Gradient Growth core delivers incredible distance. 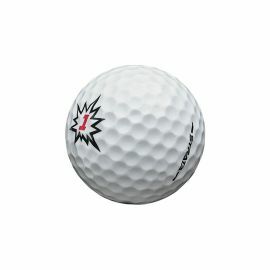 Mizuno reveals new airtime concept with JPX ball with dimple-cluster design for delayed descent Dimple-cluster design Micro-dimples activate in descent Added airtime through aerodynamic design • 3 piece construction Soft, responsive playability The ‘Dimple-Cluster’ design of the new JPX is a result of a 3 year study into the descent. 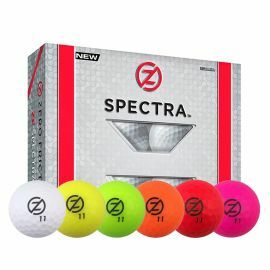 Callaway Golf's new SR1 speed regime golf has been designed for the simple fact to give you a game-changer ball by having the best aerodynamic performance for golfers with for 90 mph and under swing speeds.